Ridetech Sale! Buy from the #1 Internet seller!!! Happy lucky Friday (7-7-17) to everyone and thank you all for the orders. Our Summer Sale continues through the end of July. Let us know how we can help get you the parts you want. Great prices and service are the top goal here. We wanted to thank everyone who jumped in on the sale. As always, we guarantee the best prices on all brands we sell direct. Just let us know what you are after and we will take care of you! We wish all of our customers in Texas and Florida the best possible outcomes in the wake of these epic storms. Happy Holidays from all of us at MCB Parts. We have excellent prices throughout the month of December! Let us know what you need and we will offer you the best deals out there! From all of us at MCB, we would like to wish everyone a Happy New Year, lots of great things coming in 2018! We would also like to thank everyone for the business. We have been on the forum for quite a few years now and have done business with hundreds of you! 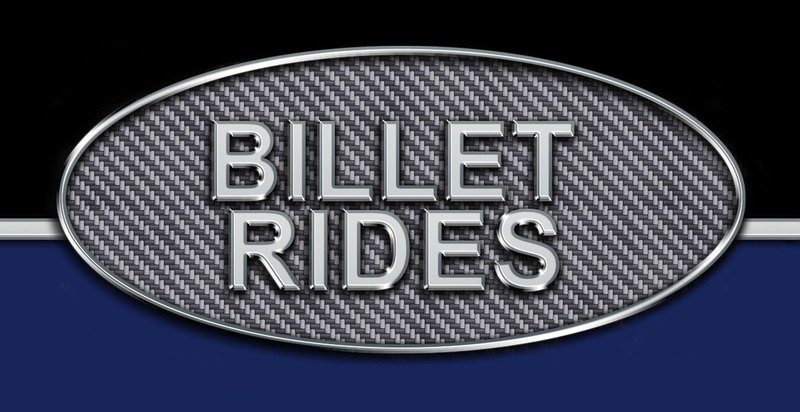 As always, we are your BEST source for anything Ridetech! They are included in our Tax Time Sale!